Question: What was the retirement age when Social Security started in the 1930’s? Answer: It was 65 years of age and back then most people only received benefits for two years. Question: What percentage of retired married couples depend on those monthly checks for 50% of their income? Answer: 53% of them would have a rough time if Social Security went belly up. Question: Can children receive Social Security? Answer: Yes they can if a parent or guardian is receiving it. If a parent dies a child can receive social security benefits. Question: Do Government Employees pay into Social Security? Answer: Yes they do since 1983. That includes members of Congress so you think they would want to do all they can do to make sure Social Security stays afloat. 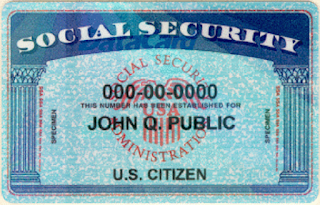 Question: Can you receive more than one Social Security check? Answer: No – but if you are eligible in two categories you can use the one that gives you the most money. Question: Will Social Security recipients get a COLA (Cost of Living Adjustment) annually? Answer: No – and that has proven itself since we did not get one for the last two years. Question: Will you get more money in your check is you hold off taking Social Security until you are older than the minimum age requirement? Answer: Yes! For every year you hold off applying you will earn an average of 7% more. If you don’t need the money, as they say in Vegas “let it ride”. Question: Is everyone who works at the local Social Security offices nasty? Answer: No, they are not. I have had experience at their offices in several different counties in Tennessee and have had no bad experiences. Question: Can I apply online? Answer: Yes you can, I did and it was a simple process. 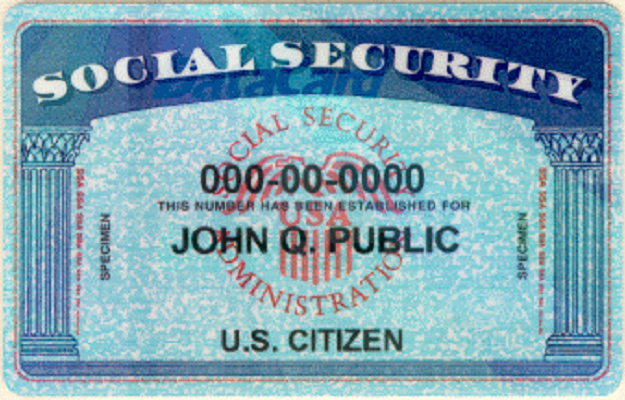 Years ago as soon as someone turned 62 they rushed to Social Security to begin the processing of those monthly checks. In today’s world more and more seniors find themselves working as many years as possible, way beyond retirement age. In some cases it is because they have to in order to make ends meet. You have to do what is best for your financial situation. If you are reaching the age to start collecting but aren’t sure if you go for it or wait, get some professional guidance. Perhaps talk with a financial planner at your bank that can guide you along the right path.